A wonderful result of crossing blackberries and raspberries, Loganberry Thornless produces large, dark red berries. The berries have a distinctive flavour and are excellent for both desserts and jams. The thornfree branches make it a much friendlier option than thorny varieties. Loganberry Thornless is best grown against a trellis or other support system and will fruit on the previous years shoots. Plant in full sun or light shade for tasty fruits in late summer. 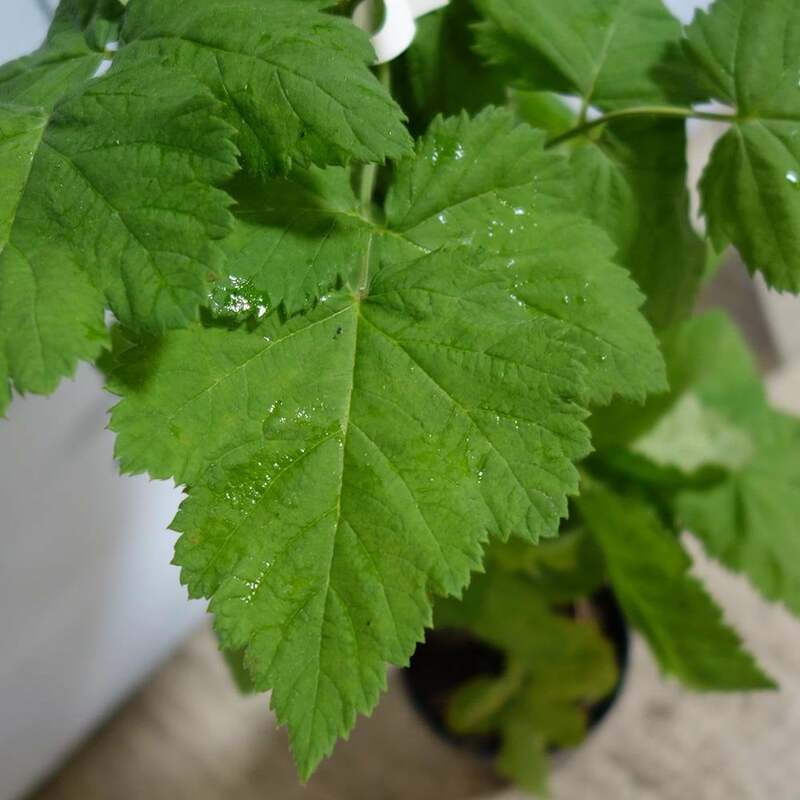 Loganberry Thornless bushes can be planted approx. 1.5 metres apart. Our pot grown Loganberry bushes can be planted at any time of the year, whereas bare root ones need to be planted between November and March. Remove weeds and grass within a metre of your desired planting hole, then dig a square hole slightly deeper than the root mass and 2x as wide. To help the plant establish, sprinkle root grow in the hole. Gently loosen the roots and place into the hole. Using 50% of the original soil and 50% compost, fill in the hole and firm around gently, taking care not to bank the soil up around the collar of the plant. Unlike some fruits, Loganberry bushes are best trained using a post and wire system. Using two stakes at either end, secure several rows of horizontal wire approximately 30cm apart starting with the lowest wire 90cm from the ground. Ensure your wires are taught and train the stems of your blackberry bush horizontally so they create a fan shape along the wires. If you’re planting in spring, summer or dry weather, water well and regularly for the first few months until it has established. Increase watering if there are extended periods of hot or dry weather. If you’re planting in autumn, you may only need to water a little. Once you see your fruits begin to swell, water again. Tip: To check if the soil requires further water, dig a finger into the soil a few centimetres and if it feels even slightly moist, it does not need further watering. If it feels dry, water and repeat this test. We stock irrigation kits to aid watering. Prune off stems that have been harvested and secure new stems onto the wires. In spring, apply a general fertiliser and in autumn, cut back weak or damaged shoots.